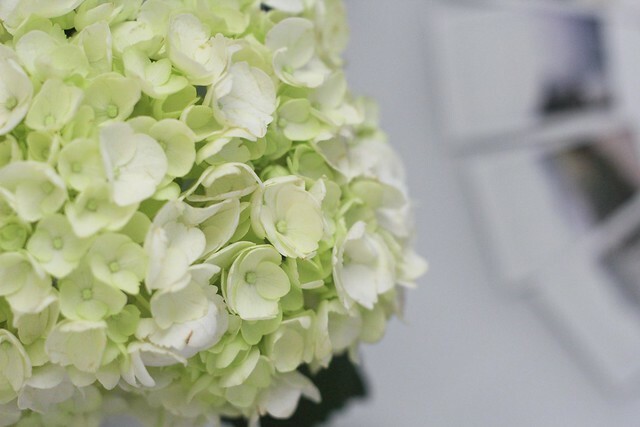 These hydrangeas brightened my room with so much cheery, it was just perfect. Flowers combined with just a smidgen of natural light makes for a very well spent afternoon. This past weekend, we threw a bonfire for our dear friend Shanehi who will be moving across the country! She brought this flag to designate our bonfire pit. It was brilliant. Pretty flowers, as always. I think these grow here (in yellow?) but I never knew what they were called. PS- Love the new header Tana, did you design it? 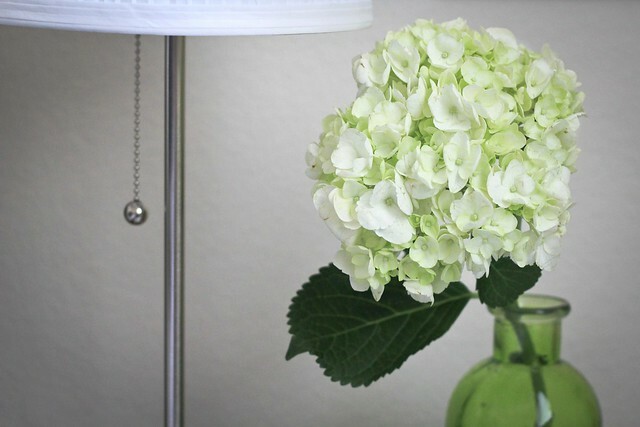 You know I wasn't too familiar with hydrangeas either until I saw them at the store. They were so delicate and they lasted awhile but the stems were really hard to cut!